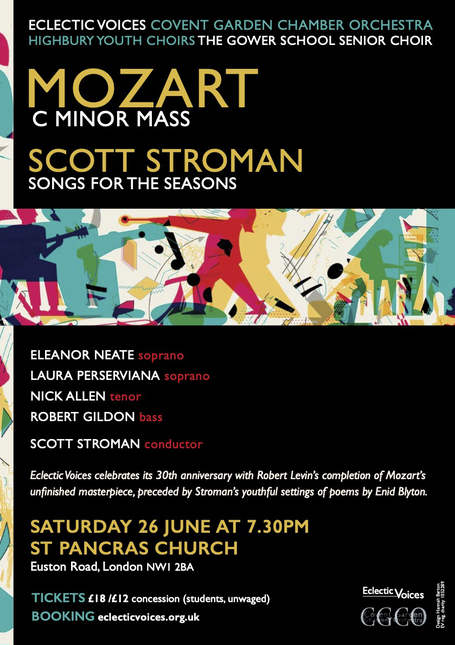 Led by Helen Smee and the Voices of London Festival, Ahoy! 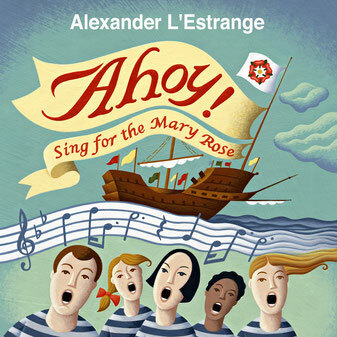 London is a choral education project taking place in 2018, featuring Alexander L’Estrange’s cantata Ahoy! Sing for the Mary Rose. Ahoy! is a sequence of choral arrangements of songs from the time of King Henry VIII, sea shanties, and an original song by L’Estrange, Full Fathom Five. It is scored for SATB choir, unison children’s choir, jazz quintet (piano, bass, drums, accordion & violin). Each performance will feature a local youth choir partner, and groups and choirs from local schools. In the run-up to the performance, participating schools and music groups will be given support with learning and preparation, including joint rehearsals and workshops, from our lead youth choirs and the Festival outreach team. 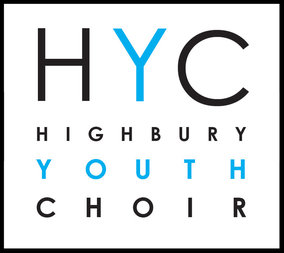 HYC will be appearing in the project's final performance on Saturday 30 June 2018, alongside young singers from across London and Voices of London Festival Chorus of over 100 adults.